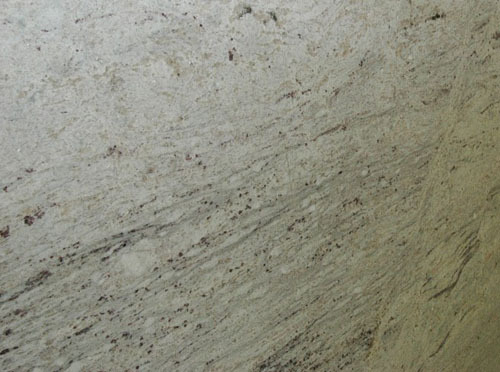 Granite continues to be a very popular choice for countertops, and offers a beautiful natural look to any kitchen design. 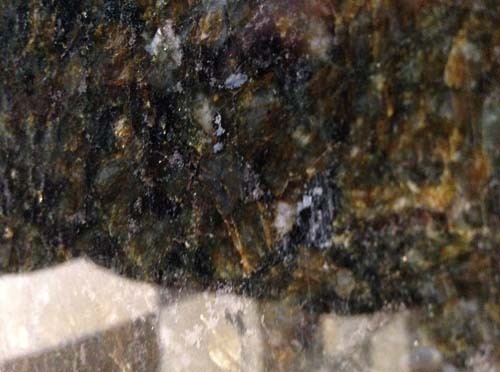 Granite is very unique and comes in hundreds of different colours and design patterns. But as with our Top 5 Quartz Countertops Colour article, there are always some granite counter colours that are more popular with homeowners in Ontario. For 2018, here are the year's five most popular granite counter shades at Best Guy Granite. 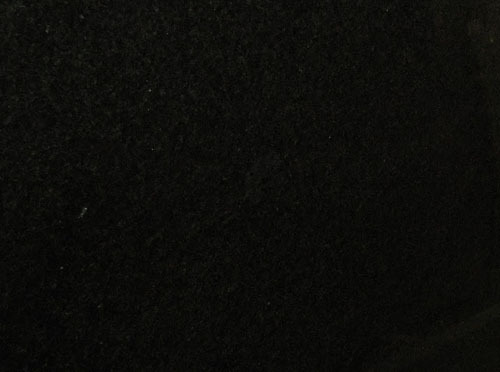 Black pearl is a timeless shade of granite, that has been popular for years, and managed to stay on top. Black pearl is a truly elegant color, and offers a solid black shade, with just enough reflection to add that wow-factor. One of the main reasons this color never goes out of style is simply because it can be matched to anything. This solid black color can be matched to any color of cabinetry, and can be used in any style of kitchen be it traditional, modern, contemporary, etc. All these factors combine to make Black Pearl the top color of granite for 2018. Our next shade is far from ordinary, and is by far one of our more dramatic colors. 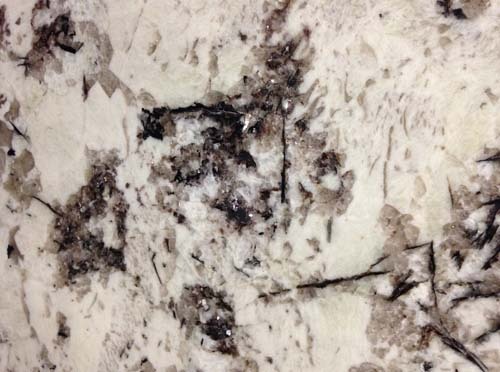 Delicatus white offers a white base, with chunks and veins of black granite all throughout. This is a very loud color and will be the focal point of any kitchen it is incorporated into. Although it has a very natural look to it, it makes a very bold statement. This shade should be paired with light color cabinetry, and is definitely more for traditional to transitional style kitchens. 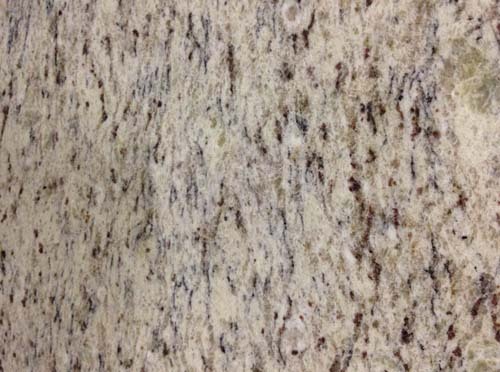 River white is a very classic, clean looking granite. It is comparable to our collection of "marble-looking" quartz, which was the most popular quartz style for this year. With an off-white base, and small grey veining throughout the stone, it offers a very uniform and classic look. River white is best paired with a darker color of cabinetry, and all shades of grey. It is a simple shade that mends well with traditional style kitchens. Here we have another timeless color that has remained popular for many years. Uba Tuba has a black base, with an even mix of brown tones to create a unique and very natural looking shade. Unlike Black Pearl, Uba Tuba has a very shiny quality to it, and offers a very polished look. This shade can be paired with any color of cabinetry, but looks best on light shades, or "espresso" tones. Uba Tuba makes a statement in all types of kitchens, but when installed in a traditional kitchen often looks the most natural. This is a very unique shade, and is very hit or miss. This shade offers a beige-orange undertone with a mashup of blacks, reds, yellows, and browns. Giallo Ornamental claimed its popularity by offering a very Mediterranean look, that is often hard to find in the design industry. It pairs best with light cabinetry, specifically off-white and beige. If you pair this shade with a decorative molding it adds a very extravagant look. For these reasons Giallo Ornamental rose to the fifth most popular shade of granite this year. For more information or design advice on kitchen countertops, please feel free to contact us and/or visit our showroom in Mississauga. Our designers are available to show you some stone counter samples and help you choose the best option for your home.